Royal Vegas Casino is owned by Digimedia Ltd and is operated under licence from the Malta Gaming Authority. Fundamentally, Canadian players will be able to register with Royal Vegas and start trialling the many games that are made available over multiple types of devices. The promotional focus is very much on the current welcome offer, which is triggered by a first-time deposit. Players should realise, however, that Royal Vegas has the right to adjust the latest offer from time to time, so always check what is available before claiming. Royal Vegas is partnered with the Fortune Lounge, which is a VIP reward system linked to a variety of other casino sites. 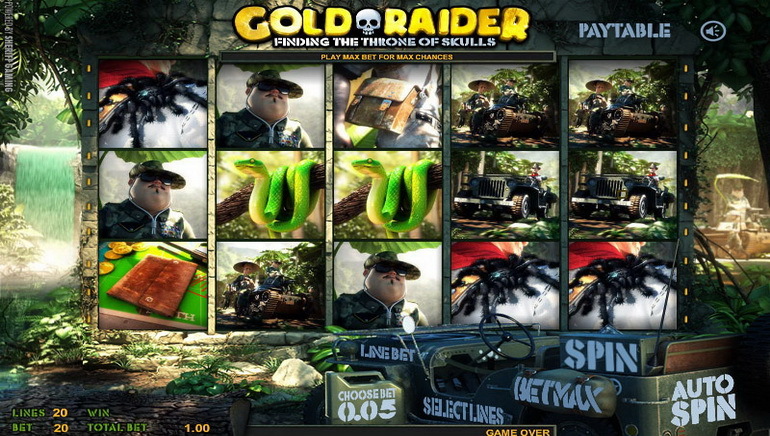 By wagering, it will be possible to earn rewards and perks, such as the chance to enter prize draws. Of course, all offers are subject to Royal Vegas’ terms and conditions, so make sure to read those before entering. Evolution Gaming has stepped in to provide Royal Vegas with a live casino run by human dealers. In addition, the casino site has also drawn gaming software from Microgaming and NetEnt, which are two renowned providers. Microgaming and NetEnt have been responsible for making some very well-known slot games, such as Gonzo’s Quest, Dazzle Me, Avalon, Aloha! Cluster Pays, Warlords: Crystals of Power, Immortal Romance, and Jungle Jim: El Dorado. Progressive jackpot slots have also been given suitable attention. 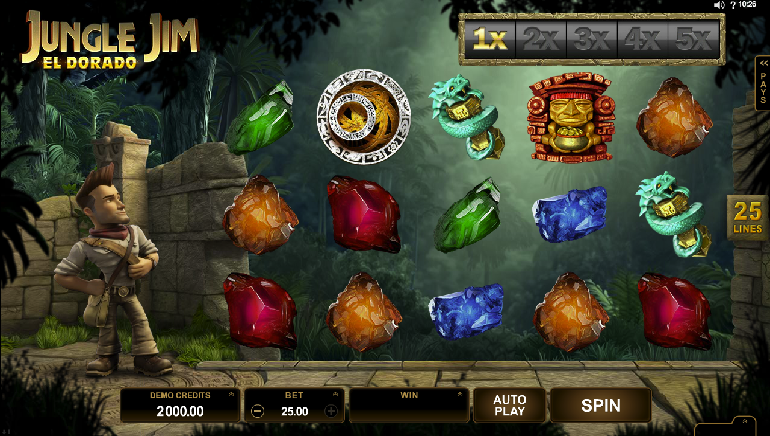 As a result, the available jackpot slots are Mega Moolah Summertime, Mega Moolah Isis, Major Millions, Cash Splash, Fruit Fiesta, and Treasure Nile, among others. There is a reasonable selection of standard table games to play. French roulette, European roulette, Atlantic City blackjack, and Vegas blackjack are all obvious options. However, Royal Vegas also has Monkey Keno and Super Bonus Bingo. The live casino is arguably more glamorous, however, considering the presence of the human dealers. They are tasked with running Double Ball Roulette, Dream Catcher, Blackjack Party, and Ultimate Texas Hold’em. 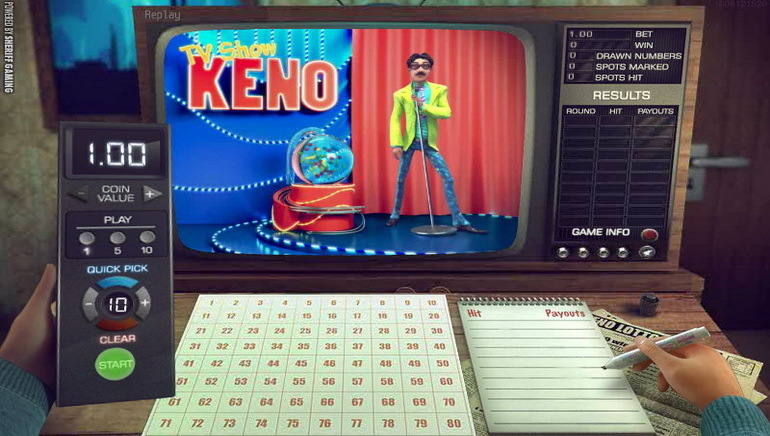 Royal Vegas also has multiplayer games and instant-wins, such as Dawn of the Bread, Mermaid’s Millions, Max Damage & the Alien Attack, and Mumbai, Magic. Alternatively, players can check out the video poker variants, such as 10s or better, jacks or better, aces & faces, aces & eights, deuces & joker, deuces wild, and bonus poker. 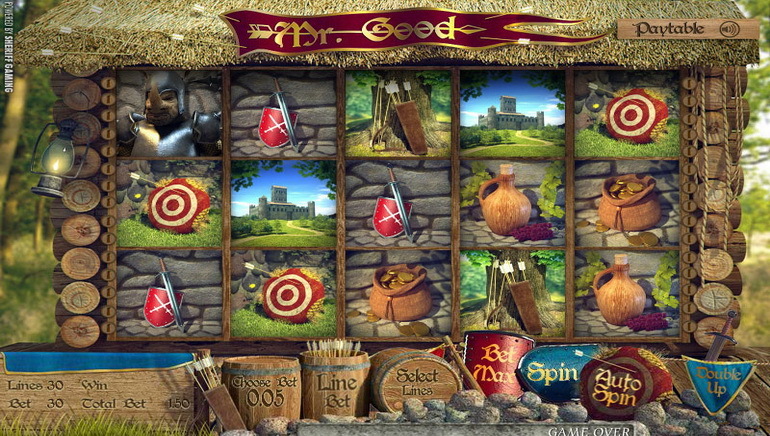 Windows players are afforded the luxury of getting to either play instantly in a web browser or else install Royal Vegas to their PC or laptop. MAC users are not afforded the same choice, but will still find that instant-play is available from their HTML5 web browser, which can include Chrome or Firefox. 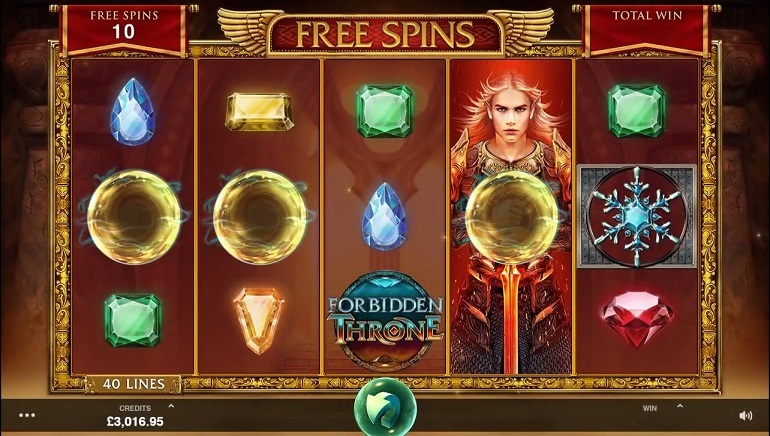 When it comes to iOS, players can install the Royal Vegas app from the iTunes marketplace or else access the site straight from an HTML5 browser. Android users have the very same access options, but must download the Royal Vegas mobile app straight from the site. At Royal Vegas, players can rely on depositing with major credit cards, such as VISA and MasterCard. If they would prefer, though, Royal Vegas can also process deposits through web-based payment methods, including NETELLER, EntroPay, Trustly, Skrill, and iDebit. Players should also know that the Canadian dollar is accepted next to several others. Royal Vegas is a secure site that is noted for being partnered with VeriSign and Entrust as the digital security specialists. In addition, the casino is also safeguarded with secure sockets layer (SSL) encryption that has been fully vetted by an independent auditor in the form of eCOGRA. Live chat should be the first means of contact with Royal Vegas. However, players should also know that email communication is present in case the support team should happen to be unavailable during that time of the day. Royal Vegas makes an effort to reach out to players and communicate with them. And this is facilitated over a variety of digital platforms, including the Royal Vegas blog, Twitter, Google+, Instagram, and YouTube. The sheer extent of the support available also means that Royal Vegas has provided various information pages. The frequently asked questions and answers are a great starting point, but the casino site also makes time to explain licensing and regulations, responsible gaming, security and privacy, and terms and conditions.